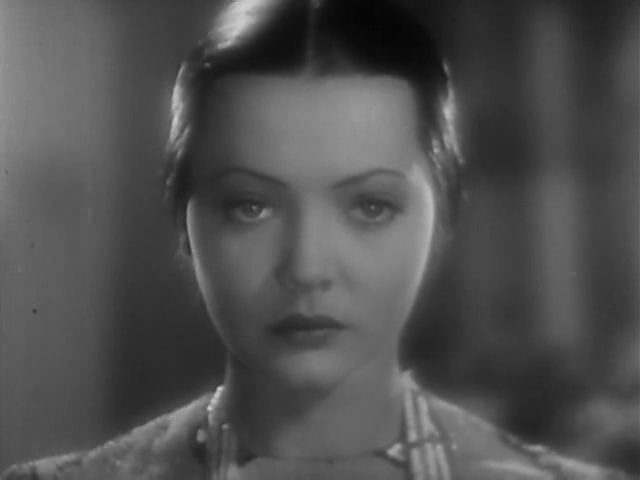 One of the greatest stars of 1930's cinema, Sylvia Sidney, had a fantastic run of starring roles during that decade. 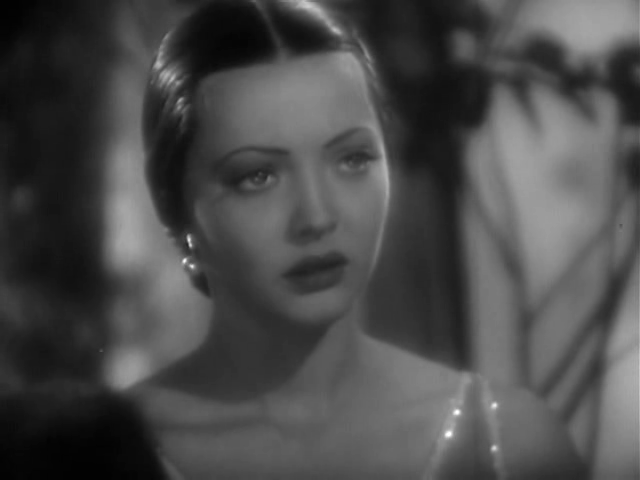 In 1934, the amazingly gorgeous and skillful actress was featured in a brilliant (and what would nowadays probably be considered quite controversial) drama called Behold My Wife. 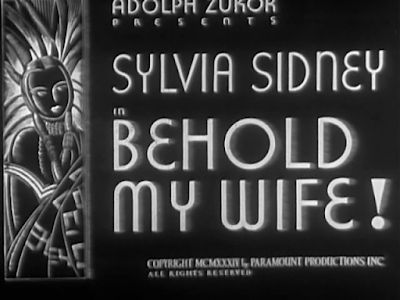 The plot of Behold My Wife revolves around the alcoholic son of a wealthy family and his attempt to 'get back at' his rich and rigid parents by marrying an unsuspecting Native American woman. The premise is handled with a certain degree of care and it's certainly the type of film that could not or would not be made today. 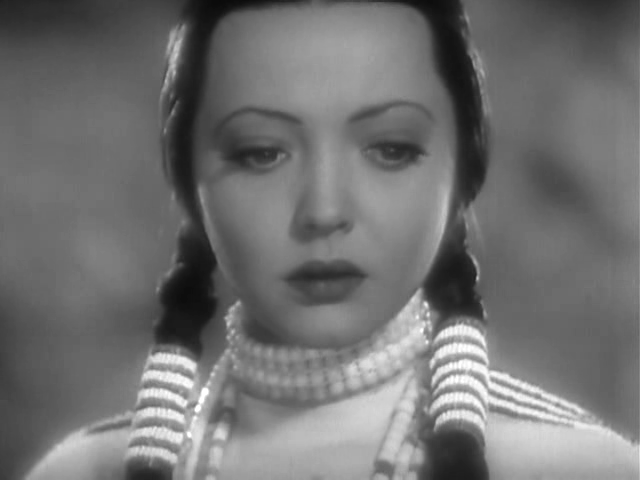 In a somewhat unlikely bit of casting, this motion picture has Sylvia Sidney portraying a Native American person. It's worth mentioning that two years before this movie, Sidney had played a Japanese girl in the 1932 adaptation of Madame Butterfly. 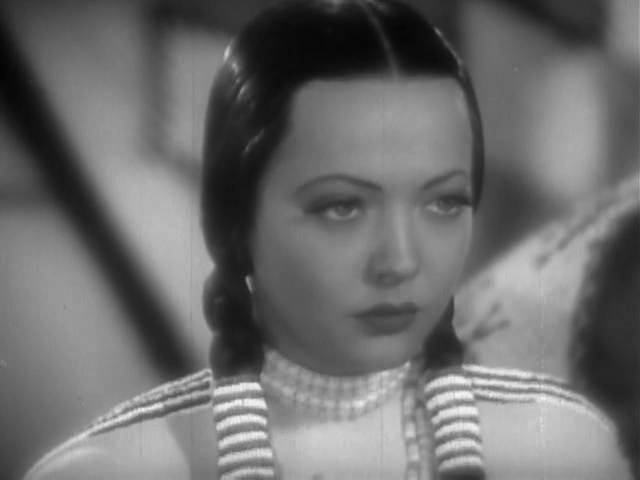 Perhaps it was her success in that role which led to her being cast here. Regardless, the talented actress handles her part in Behold My Wife with ease and she looks great doing it. It's an entertaining film with equal measures of disturbing social commentary, thick melodrama and snarky humor. 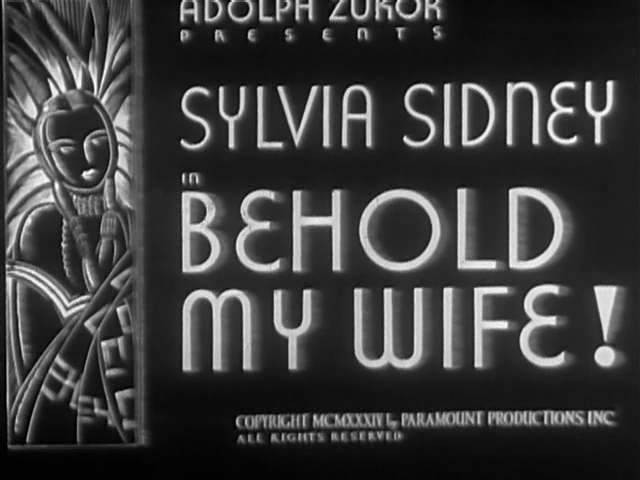 This is to be considered a definite must for fans of Sylvia Sidney's early work.